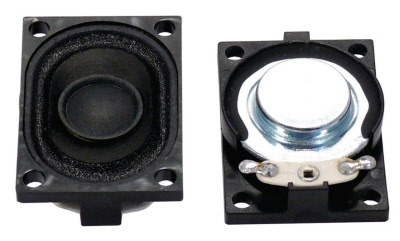 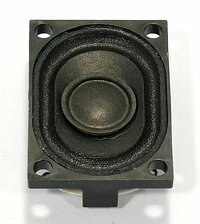 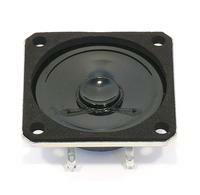 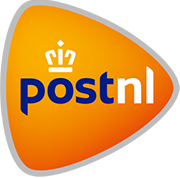 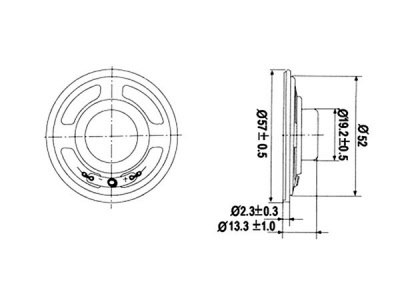 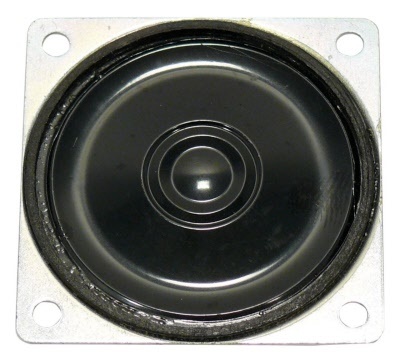 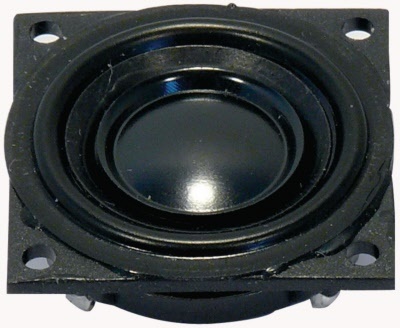 2.3 cm (0.9") miniatuur speaker voor montage op print platen. 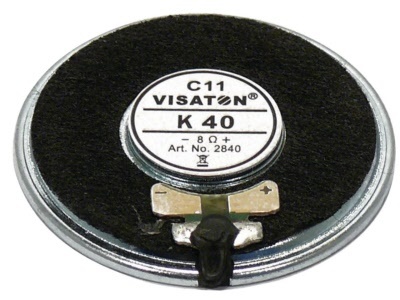 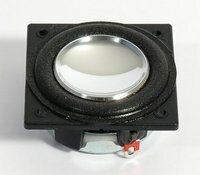 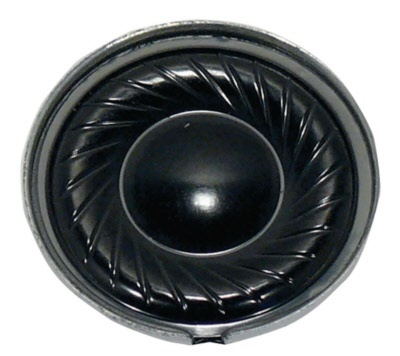 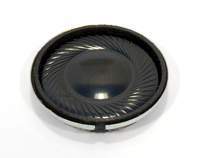 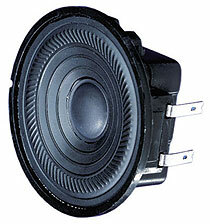 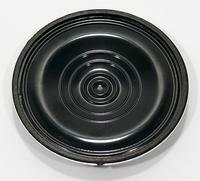 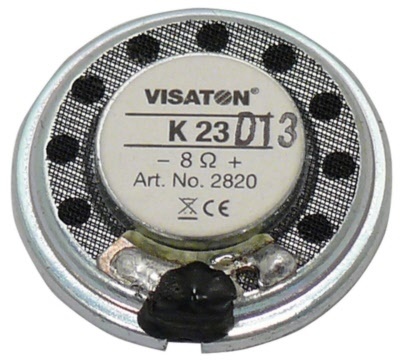 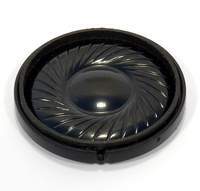 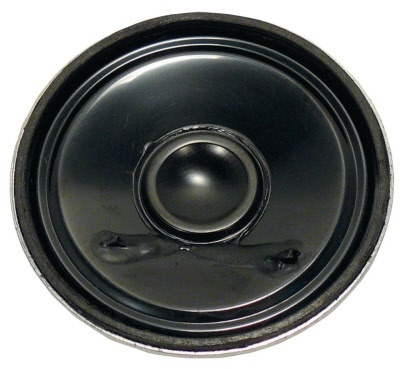 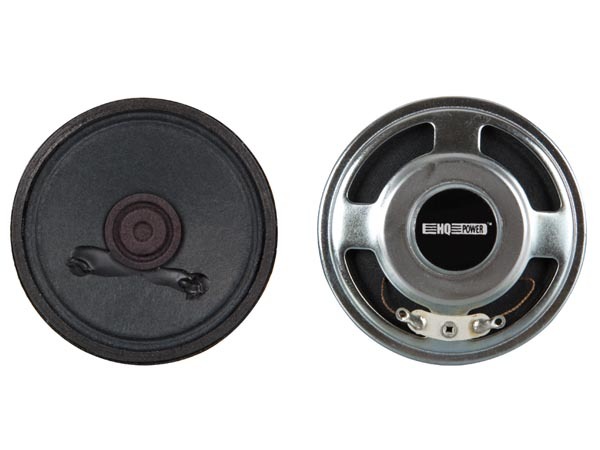 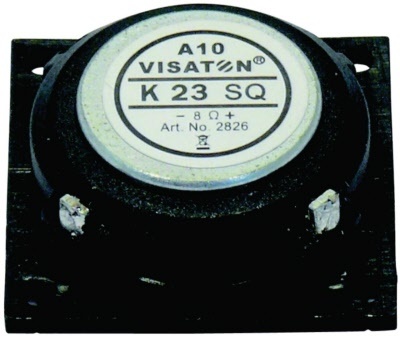 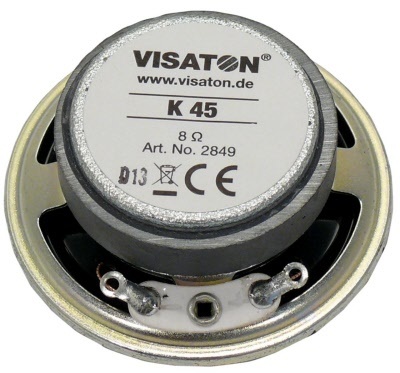 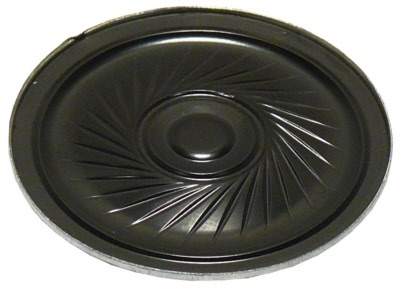 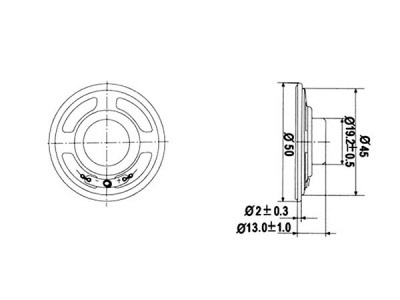 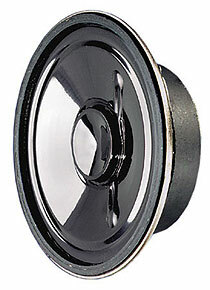 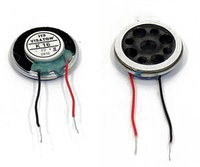 2.3 cm (0.9") miniature loudspeaker with Mylar membrane and round metal basket. 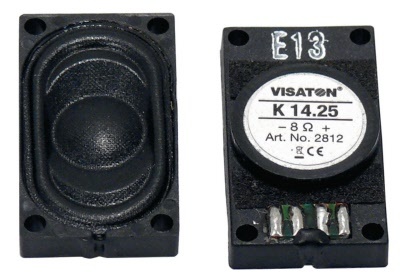 Small size, therefore suitable for signal output in devices with space limitations. 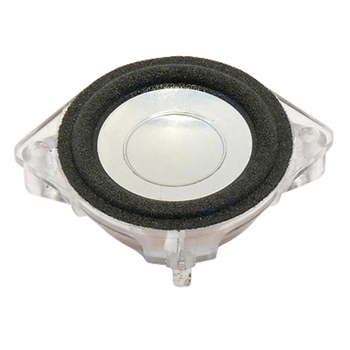 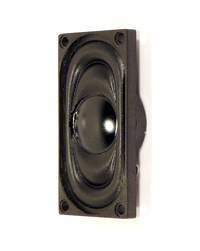 2.8 x 4 cm (1.1" x 1.6") small loudspeaker with paper membrane and rectangular plastic basket. 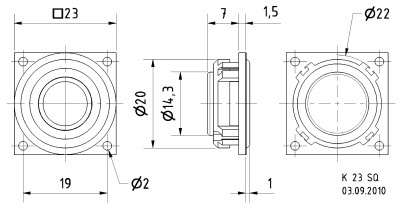 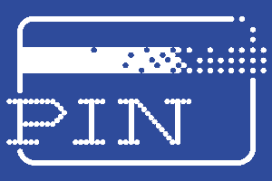 Small size due to neodymium drive. 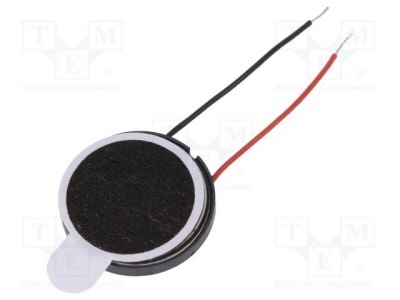 4.5 cm (1.8") miniature loudspeaker with plastic membrane (Mylar) and metal basket. 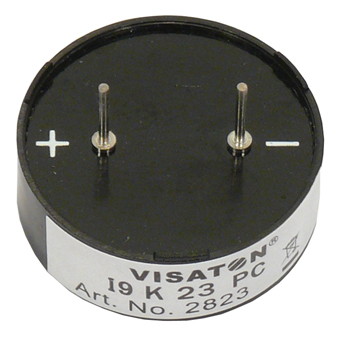 Small size, therefore suitable for signal output in devices and equipment with space limitations.